Ideal place for group and family stay. It offers AC rooms and Non AC rooms with modern amenities. Restaurant serves variety of cuisine and well stocked bar offers drinks including scotch, wine and beer. Hotel provide traveler an experience of Rajasthan with safety and security. Restaurant of hotel offers Rajasthani, Indian and Continental cuisine. 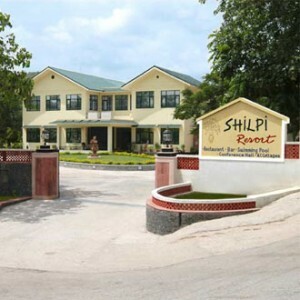 If you have not decided yet or wants to customize tour itinerary or hotels listed above in "Hotel Shilpi Package in Ranakpur from Rajasthan Tourism Rs.550/-", then we can change the travel itinerary and make a personalized, tailor-made holiday package, especially for you. We can modify this travel package as per your itinerary, budget, duration and the tourist places you would like to visit, including transportation and airfare should be included or not. Please fill the form below to contact us.